Open to members who have completed CANSail 1/2. This intermediate sailing course teaches sailors to integrate the fundamental boat handling maneuvers and balance with basic tactics and strategy as well as applied sail trim. Sailors are exposed to a greater variety of conditions. Succeeding at CANSail 3 will prime you to become a Senior Helm at the club. CANSail 4 is your best prep for becoming a Skipper. We limit the course to 12 students for only $175.00 + HST. Start time indicates the marina tender departure time students must take to the island. CANSail 3/4 is a rigorous course so please come on time and prepared to go out on the water quickly. At TISC we're proud of our comprehensive learn to sail course. 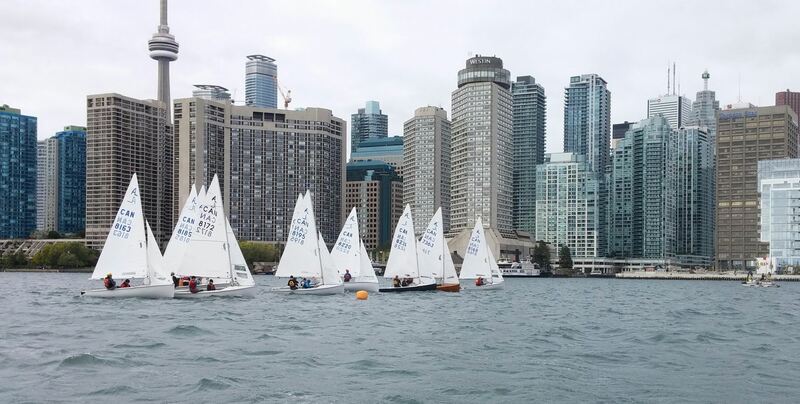 Taught by certified Sail Canada instructors the CANSail programming means lots of time on the water in a safe, fun and active learning environment, with relatively less time spent in a classroom. 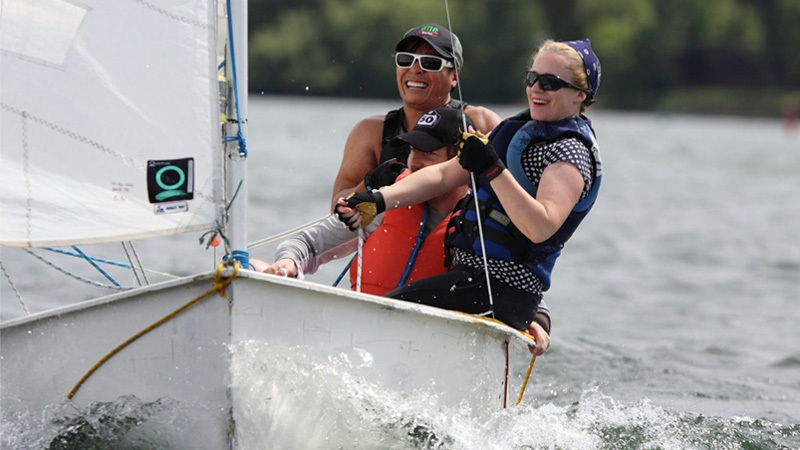 Sailors learn the skills and enter into fun and challenging experiences suited to their stage of development. The programming is designed to get - and keep - sailors excited about sailing for life! CANSail is designed to be a set of progressive learn to sail standards focused on providing sailors with a solid foundation of core skills. It allows sailors to learn and progress in any type of boat and consolidates key skills and solid experiences before adding complex skills. CANSail 2 teaches sailors to adjust their bodies and boats for changes in direction and wind speed while sailing, and to perform boat-handling maneuvers in a controlled manner while in a controlled setting. Start times indicate the Tender departure times students must take to the island. Interested and have questions? Contact education@torontosailing.com.